The hosts of Gastropod, an award-winning podcast about the science and history of food, will be in Philly on Friday, Nov. 16, to do a live show. 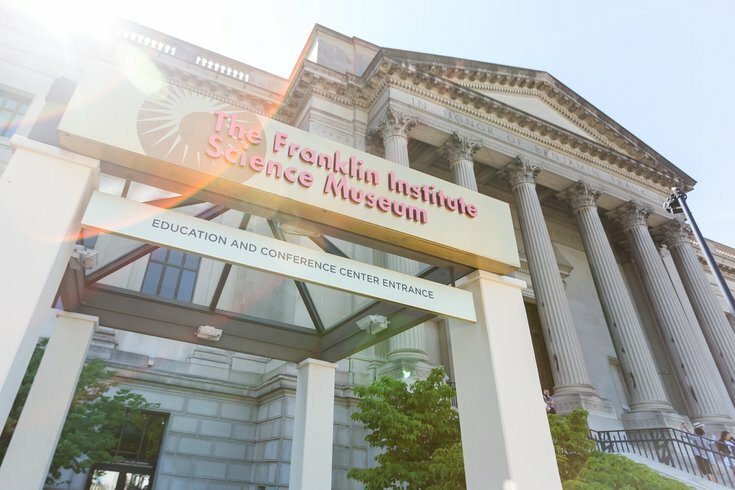 From 6 to 7:15 p.m., Cynthia Graber and Nicola Twilley will be at the Franklin Institute, and you can join them. Tickets are currently available for $20 ($15 for museum members). They will "serve up a three-course scientific feast for your eyes and ears through an entertaining combination of live experiments, interactive tastings, field recordings and special guests," according to the event description. The takeaway? Instead of just being hungry listeners, live show guests will get to taste the food Graber and Twilley are talking about on Gastropod. The podcast, which started in 2014, mixes long, in-depth pieces with bite-sized food facts. If you've never listened before, start with one of these popular episodes: "The Golden Spoon," "We've Lost It: The Diet Episode," "Breakfast of Champions" or "Sour Grapes: The History and Science of Vinegar."